In the hospitality industry, the details matter. 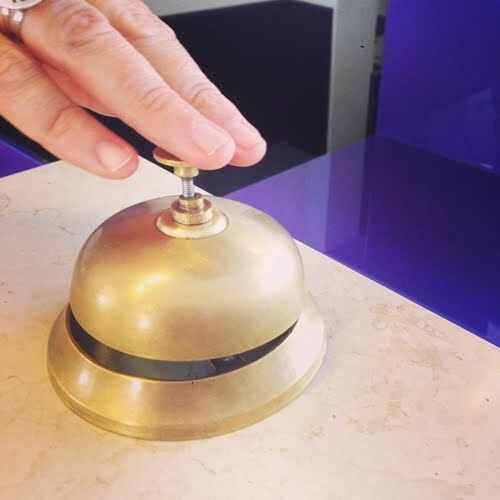 Customer service is the main product that any hotel provides, and having a strong sourcing and procurement operation can materially improve the guest experience. Keeping vital items stocked and costs down is a complex balancing act, and one that demands an active and involved approach to procurement, as opposed to simply signing contracts and letting them run without paying attention. In addition to the unique dynamics of serving guests, the hospitality industry faces a lot of challenges that affect every sector imaginable. Dealing with a variety of different suppliers and contract types will present a worthy task for procurement departments, and they can rise to the occasion with focused and active strategic sourcing approaches. Within the complex network of any hospitality supply chain, there are many different areas where hotels may be losing money on non-optimized processes. Hotel Management contributor Chip McIntyre recently pointed out a few of the ways attentive managers in the industry can keep their costs in check while never compromising the guest experience. For instance, one of the most important ideas procurement professionals can embrace is keeping close track of prices, rather than assuming commodities will cost the same amount at all times. Even zooming in on single ingredients within finished products can grant insights pointing out the best times to make major orders, and optimal suppliers to buy from. McIntyre added that hotels shouldn't be too set in their ways when it comes to food and beverage providers - while some contracts are central to the way companies operate, others can be switched out for potential savings. According to McIntyre, hospitality procurement should be carried out with an eye to total cost of ownership rather than initial purchase prices. Departments that focus too hard on seeking low prices when they sign contracts may find that their chosen goods are problematic over time, failing to deliver promised value. This focus on TCO demands a more focused and considered approach to procurement, with the financial rewards manifesting later. Supply Chain Digital recently described the way Marriott improved its overall supply chain operations by consolidating the department. This is no small feat for the company, as it operates in dozens of countries around the world. According to the source, the initial combination of so many supply groups was rather shocking - buying for each country's hotels individually was undoubtedly simpler. Once the procurement departments were unified, however, the company increased its coordination and managed to extract long-term value from the new style. The news provider reported that the international hotel chain has increased its ability to sign advantageous contracts with its new unified approach. Marriott executives credit their employees within the supply chain with enabling them to achieve this level of success. Leaders take charge of increasingly large regions, with continental procurement heads reporting to the centralized department. These many sections keep in touch to ensure that contracts are optimal for their respective areas. The constant communication represents a difference from a partitioned or siloed version of supply chain management and keeps the company focused.